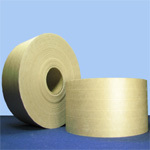 Filament tape is reinforced with special fiberglass threads. 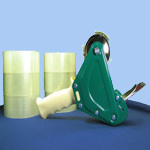 This gives the tape improved strength for a variety of applications. 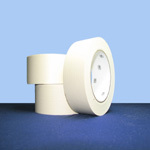 Filament tape is commonly used as a packaging tape. The application of filament tape include reinforcing packaging, unitizing bundles and closing boxes. 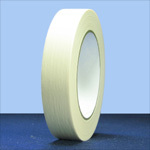 Filament tape can be found in both home and industrial settings. Boatman Marking has a wide array of packing tapes for a variety of packaging applications.